It's 01:54 in San Diego, USA right now. 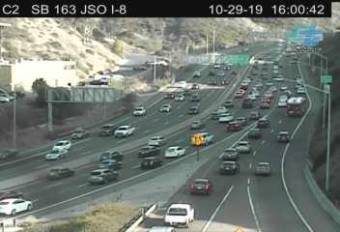 SB 163 JSO Rte 8 A view of the current traffic situation. San Diego, California: San Diego Zoo Polar Bear Plunge Exhibit, 0 miles away.